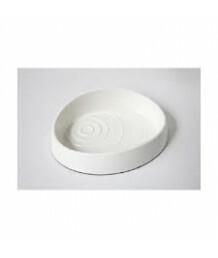 A shallow, grooved dish specially designed for cats and small dogs. Available in white, blue .. 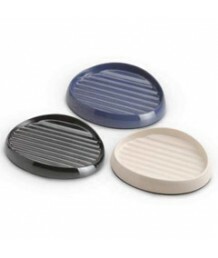 Shallow Water Bowl designed to complement the Whisker 1 Cat Bowl. Available in white ..